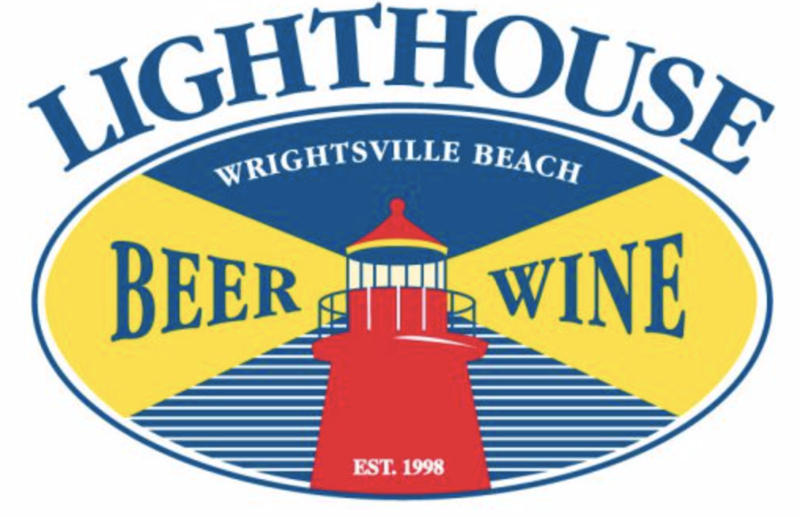 Lighthouse Beer and Wine puts on fantastic events throughout the a year! Tickets go on sale on here and at the shop! Our events sell out faster each year—be on top of your game and get tickets for them early! 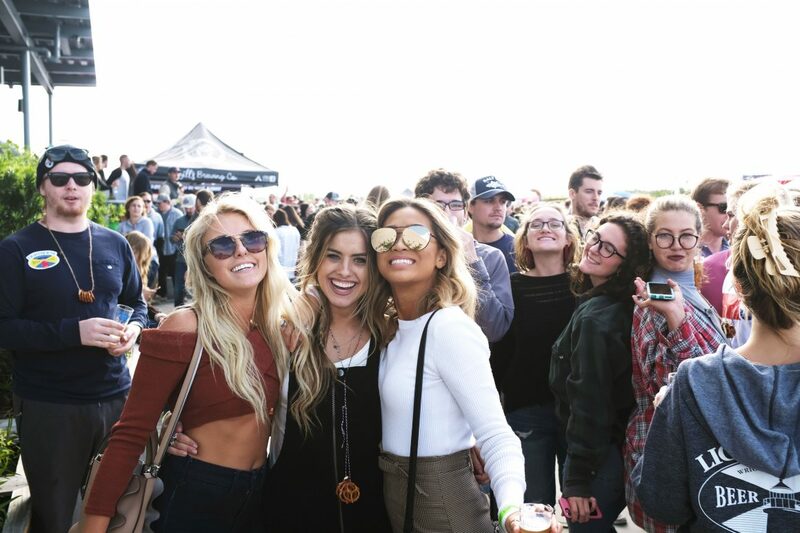 When tickets do go on sale, you will be able to get tickets online, or stop by our specialty beer and wine store, Lighthouse Beer and Wine. We’re located in Wrightsville Beach.